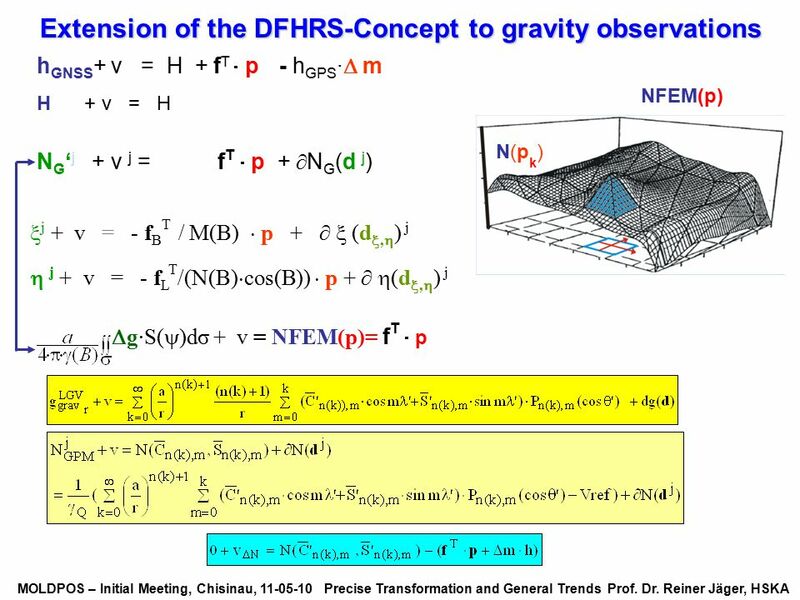 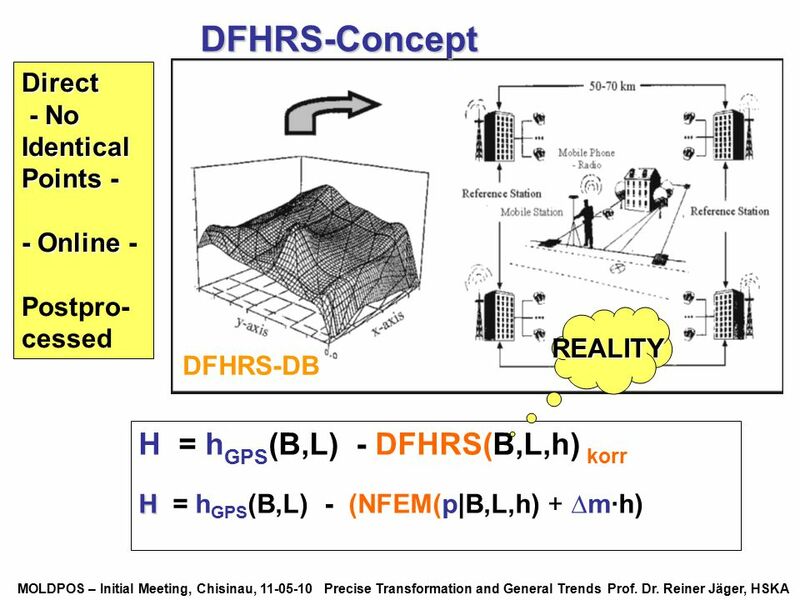 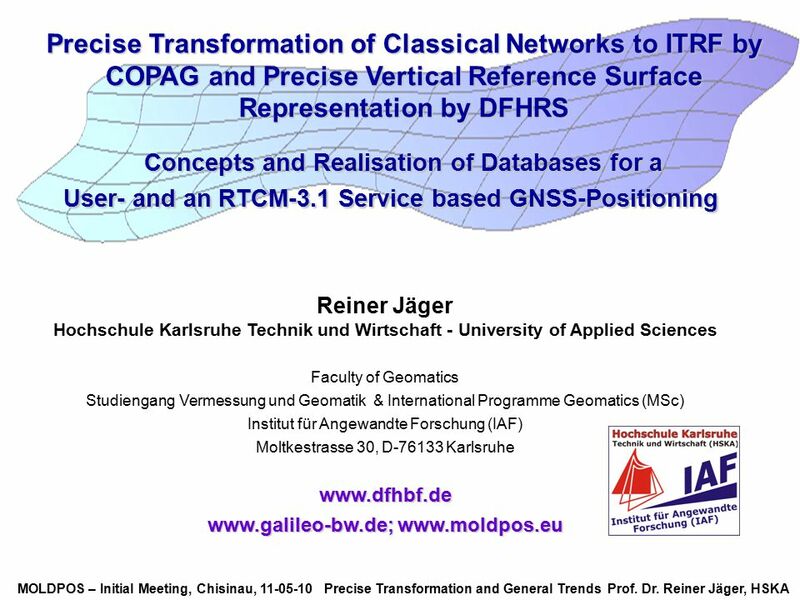 Precise Transformation of Classical Networks to ITRF by COPAG and Precise Vertical Reference Surface Representation by DFHRS Concepts and Realisation of. 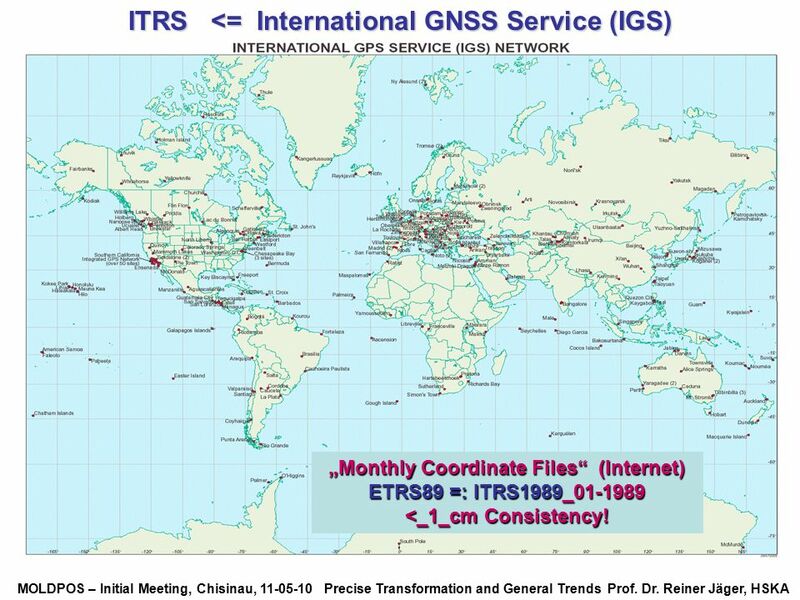 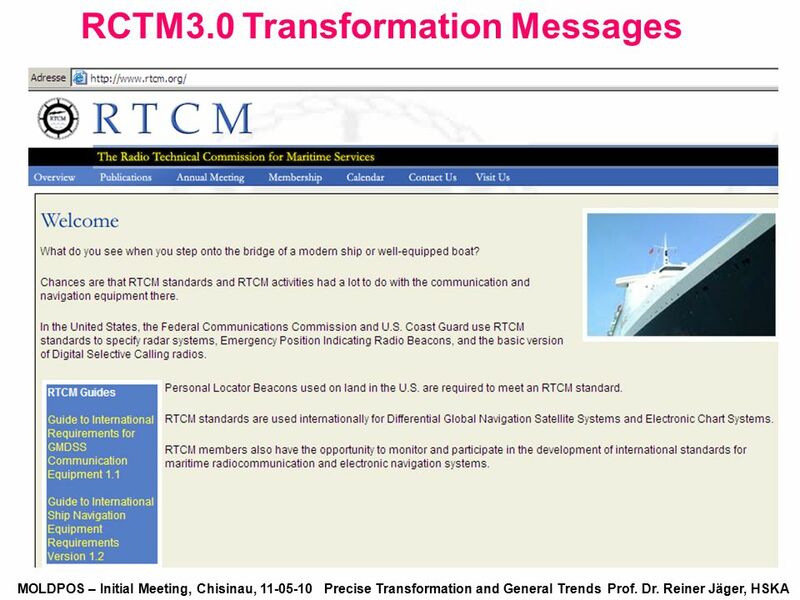 „Monthly Coordinate Files“ (Internet) ETRS89 =: ITRS1989_ <_1_cm Consistency! 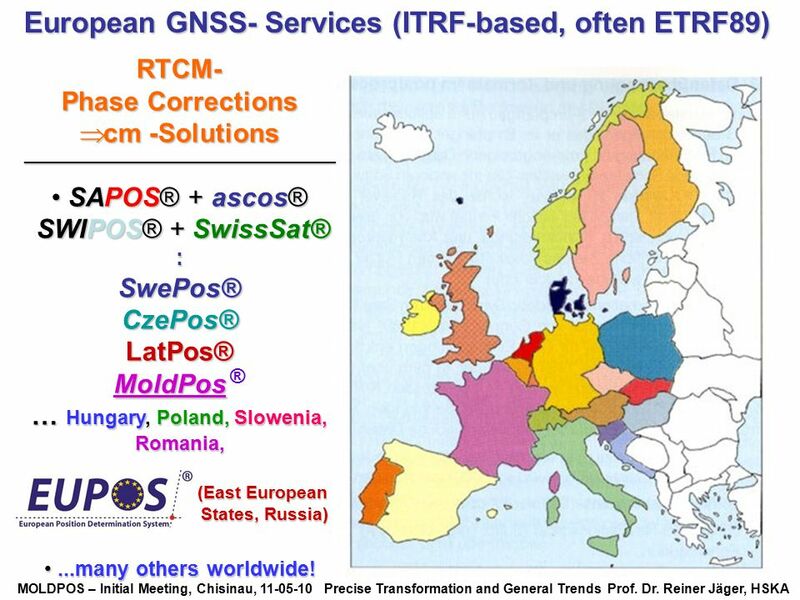 RTCM- Phase Corrections cm -Solutions __________________________________________ SAPOS® + ascos® SWIPOS® + SwissSat® : SwePos® CzePos® LatPos® MoldPos ® … Hungary, Poland, Slowenia, Romania, (East European States, Russia) ...many others worldwide! 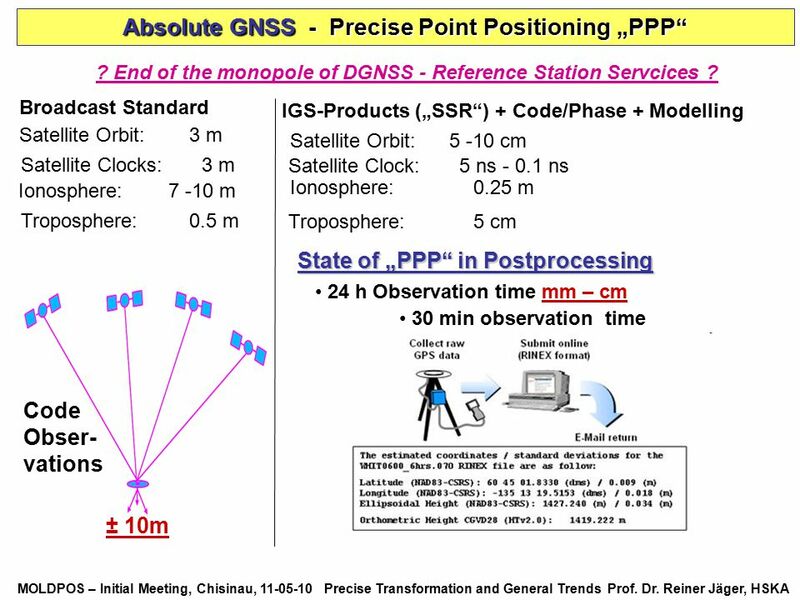 Static and postprocessed (30 Min = 0.05m) Absolute („NON-DGNSS) Upload of Data „C-Nav“ ( Kunden) „AUSPOS (free! 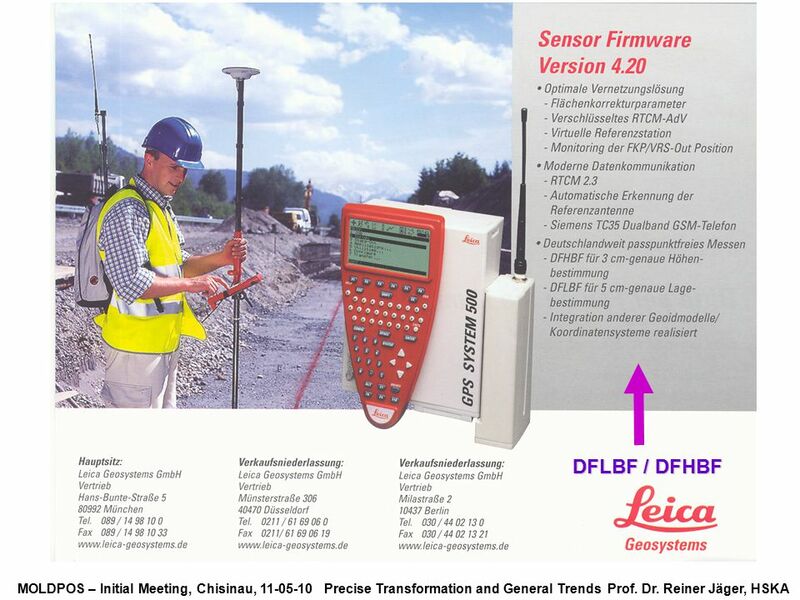 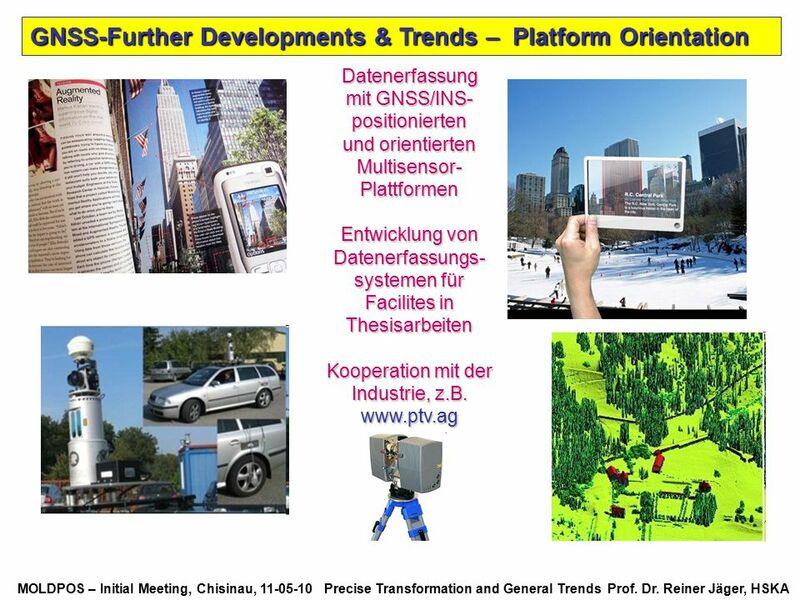 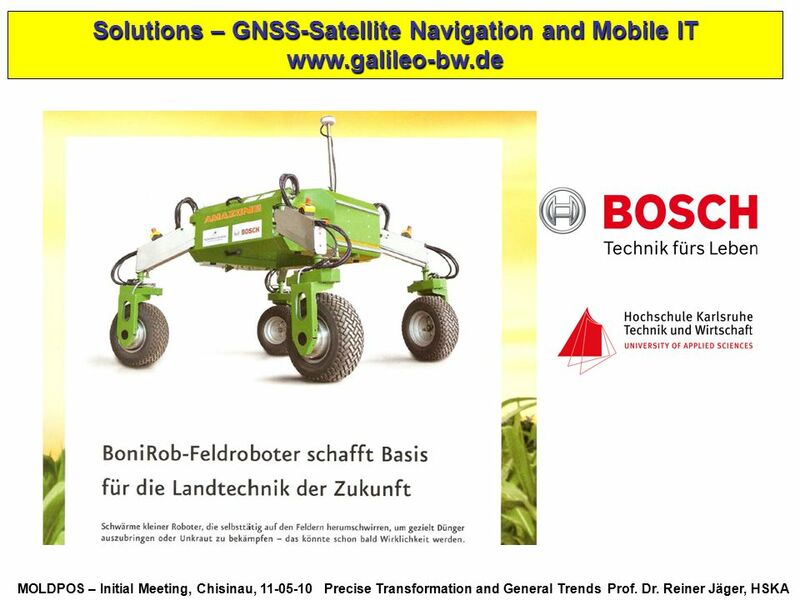 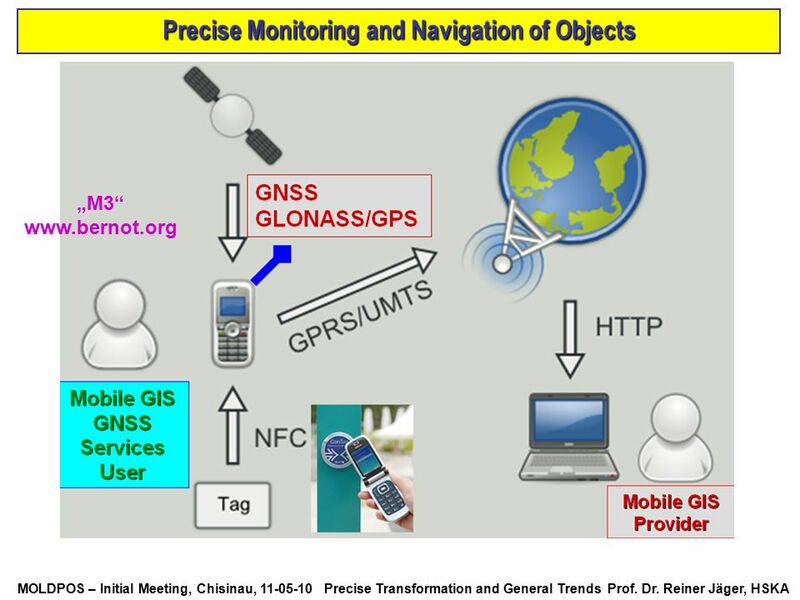 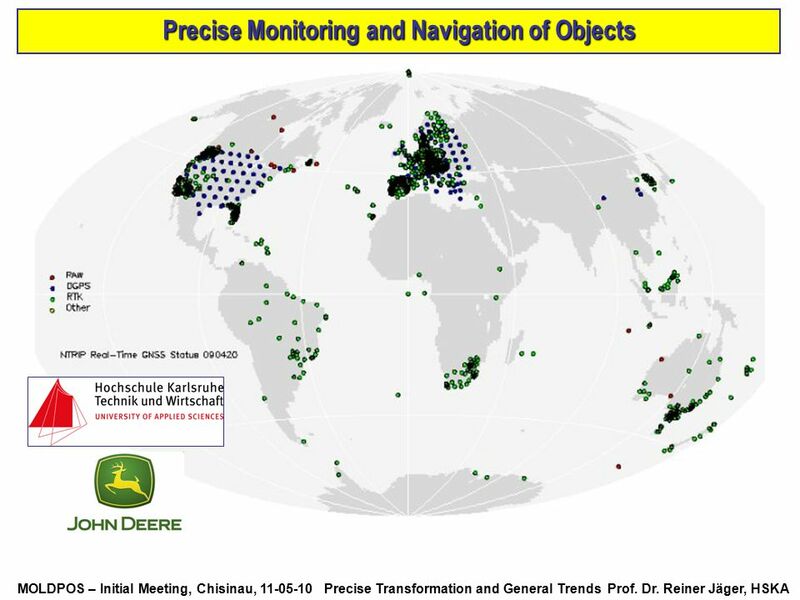 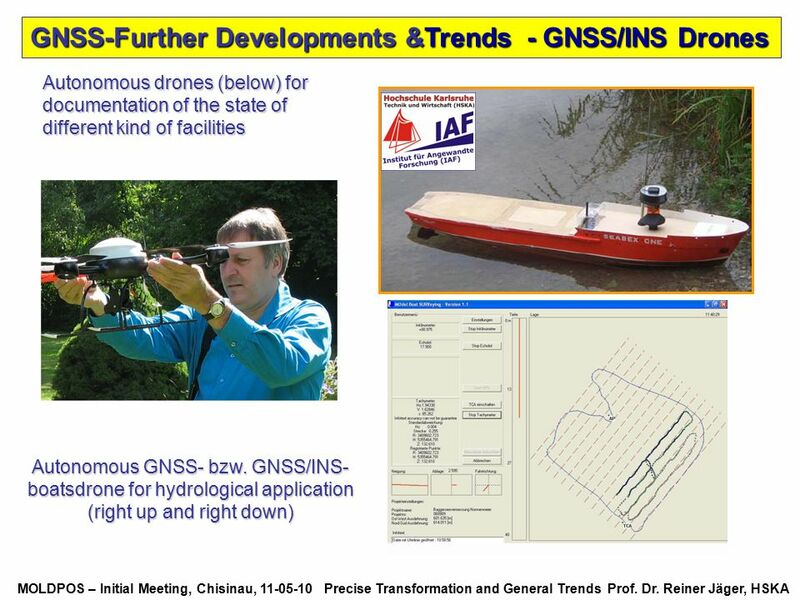 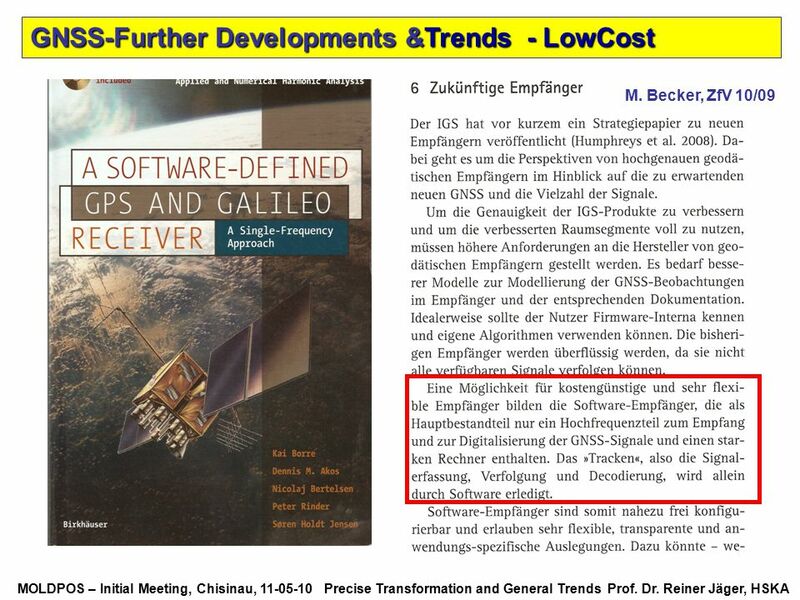 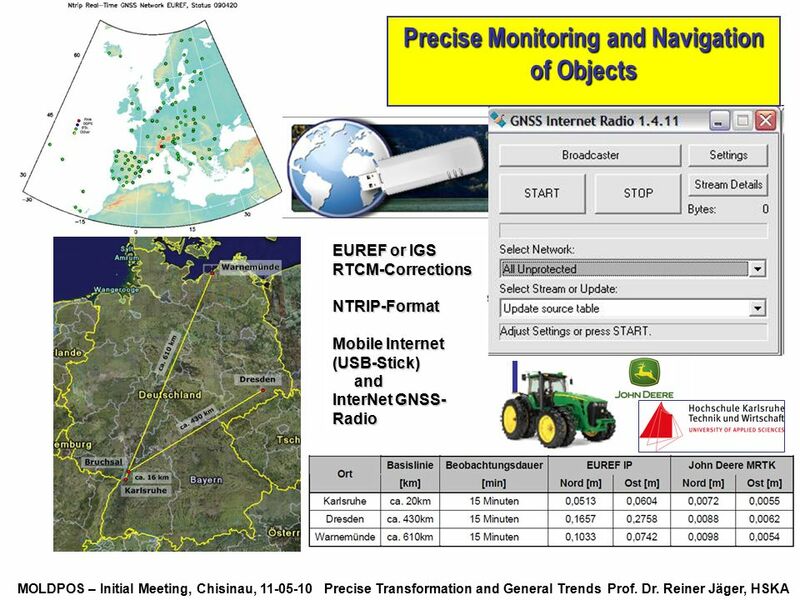 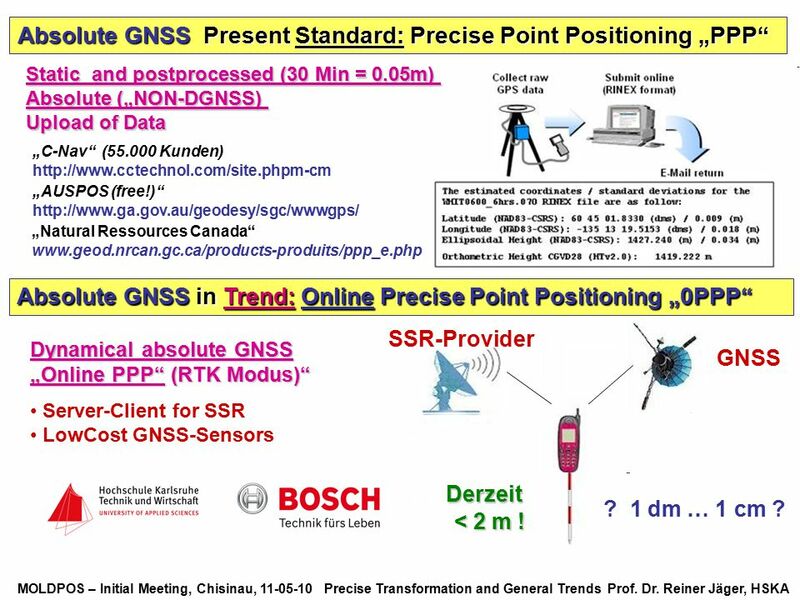 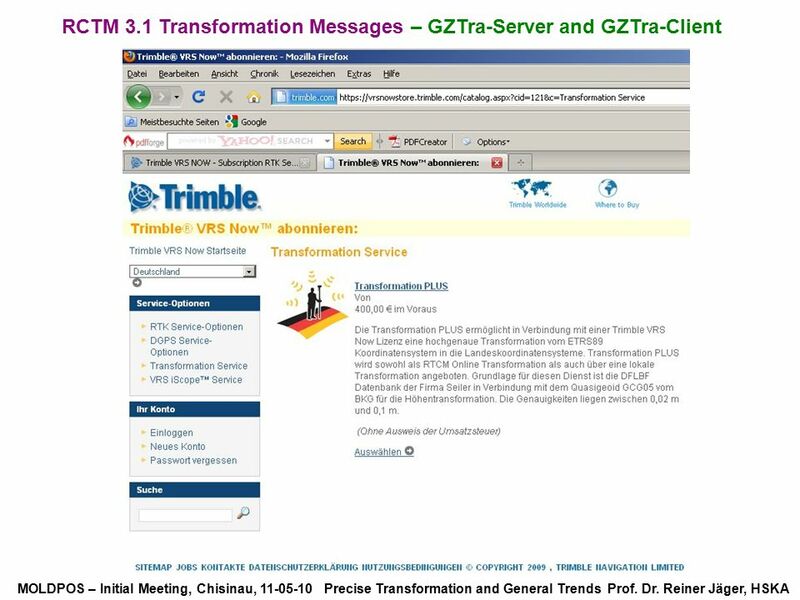 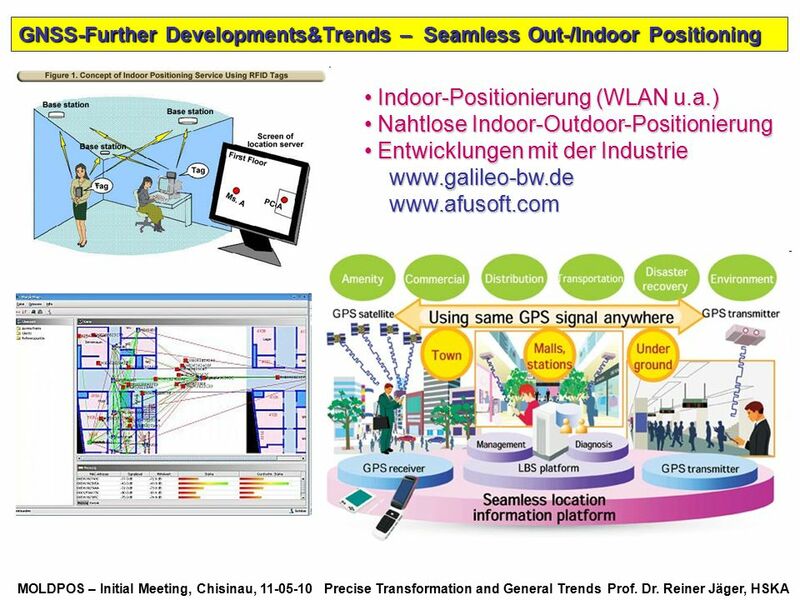 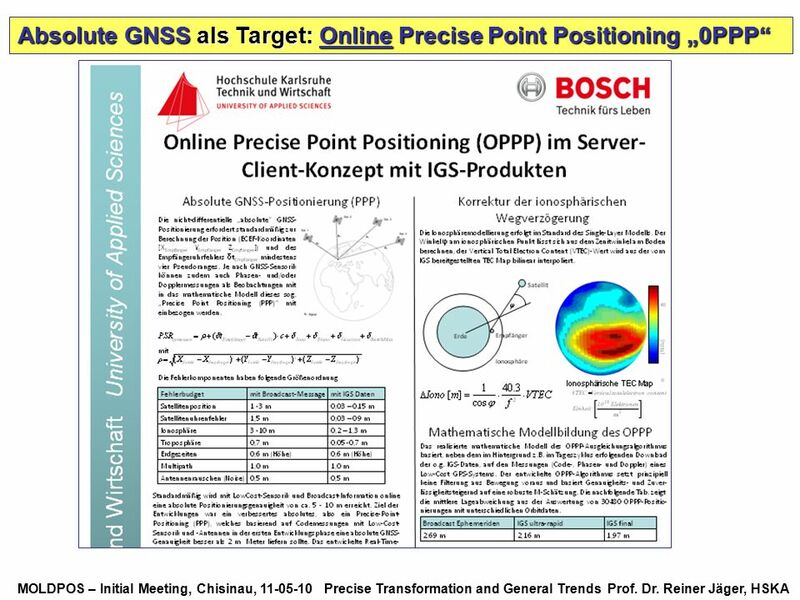 )“ „Natural Ressources Canada“ Absolute GNSS in Trend: Online Precise Point Positioning „0PPP“ SSR-Provider Dynamical absolute GNSS „Online PPP“ (RTK Modus)“ GNSS Server-Client for SSR LowCost GNSS-Sensors Derzeit ? 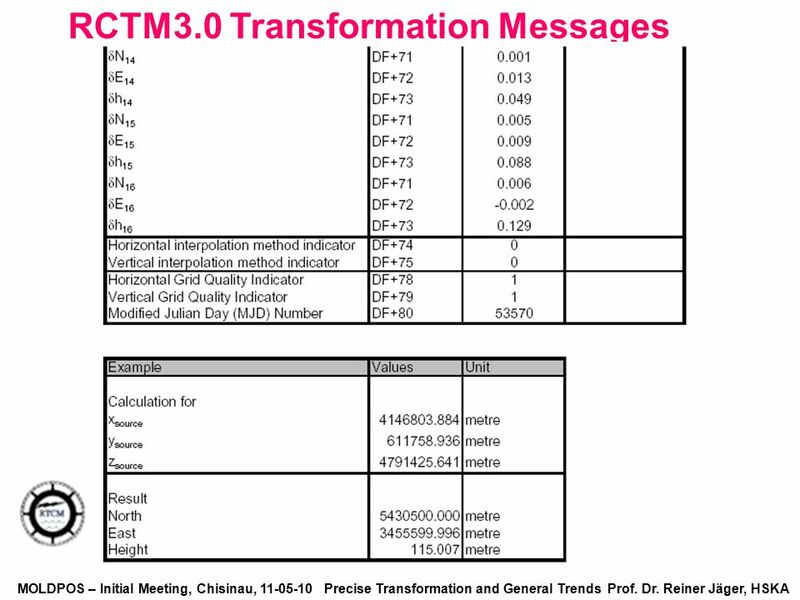 1 dm … 1 cm ? 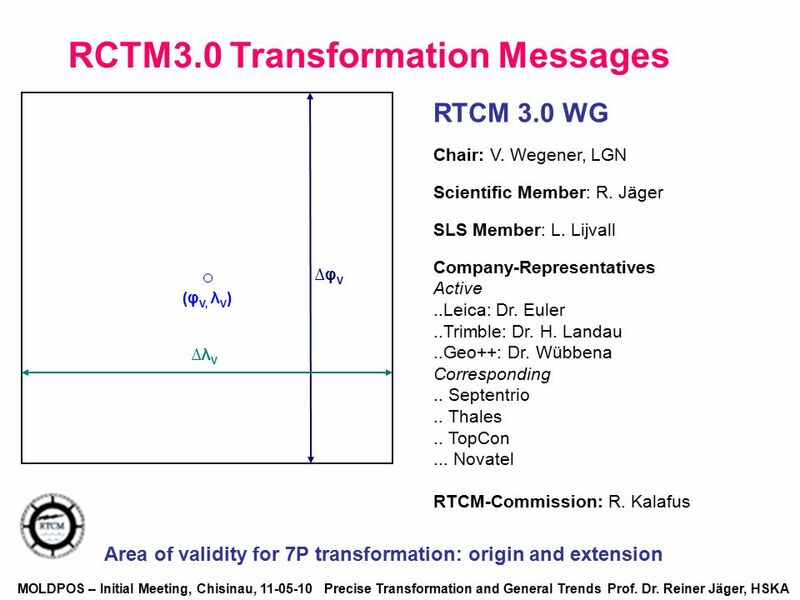 < 2 m ! 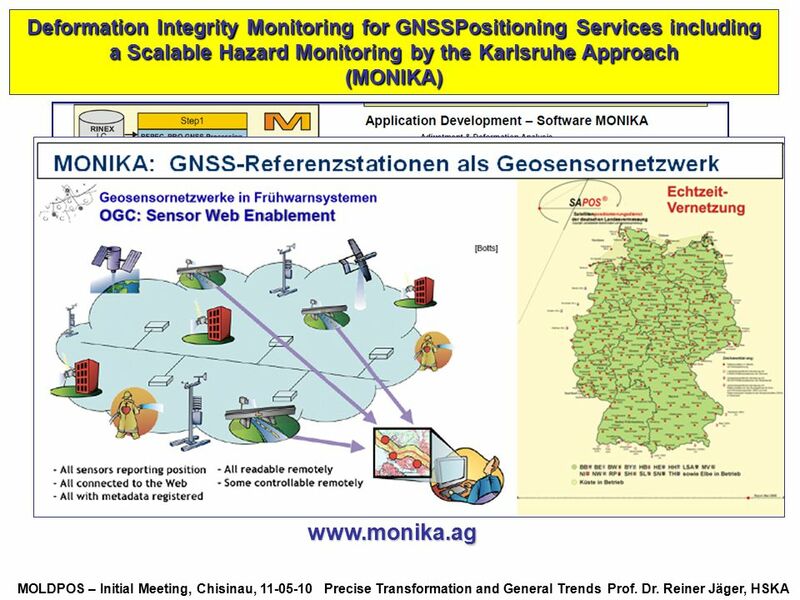 Datenerfassung mit GNSS/INS-positionierten und orientierten Multisensor-Plattformen Entwicklung von Datenerfassungs- systemen für Facilites in Thesisarbeiten Kooperation mit der Industrie, z.B. 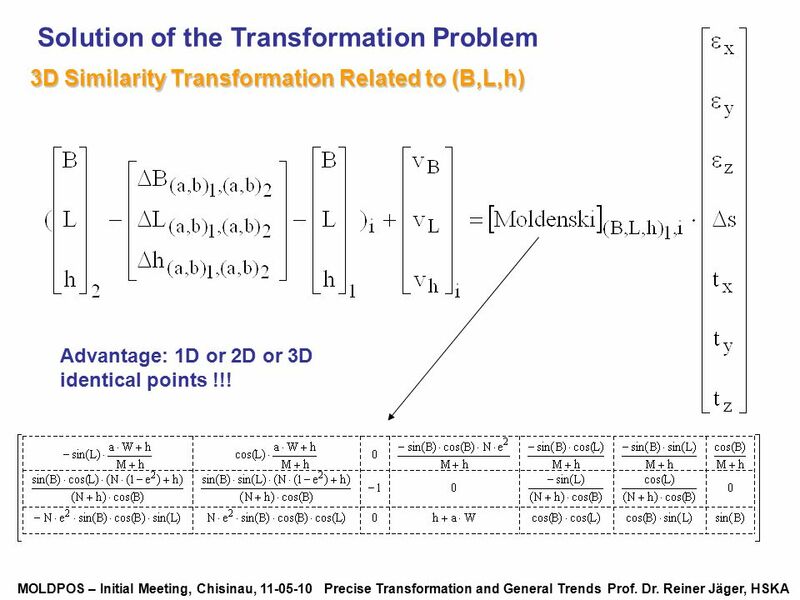 3D Similarity Transformation Related to (B,L,h) Advantage: 1D or 2D or 3D identical points !!! 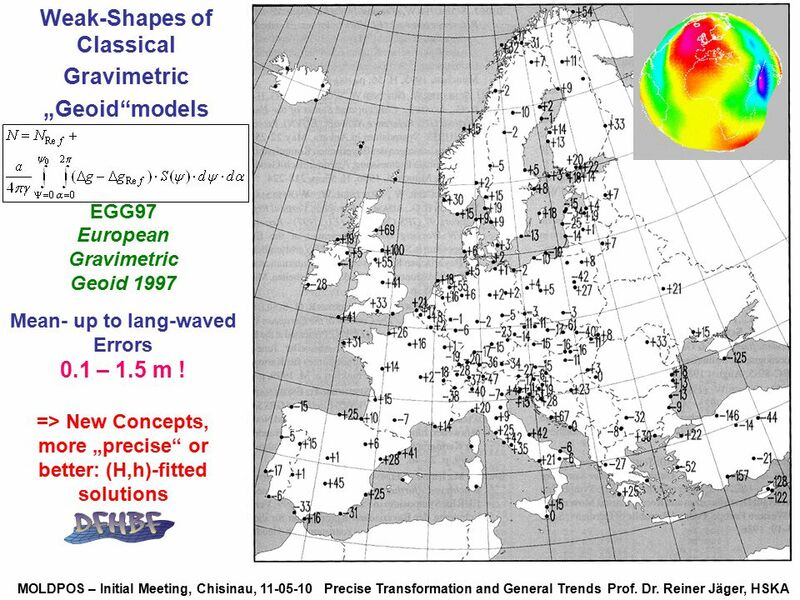 45 Weak-Shapes of Classical Gravimetric „Geoid“models 0.1 – 1.5 m ! 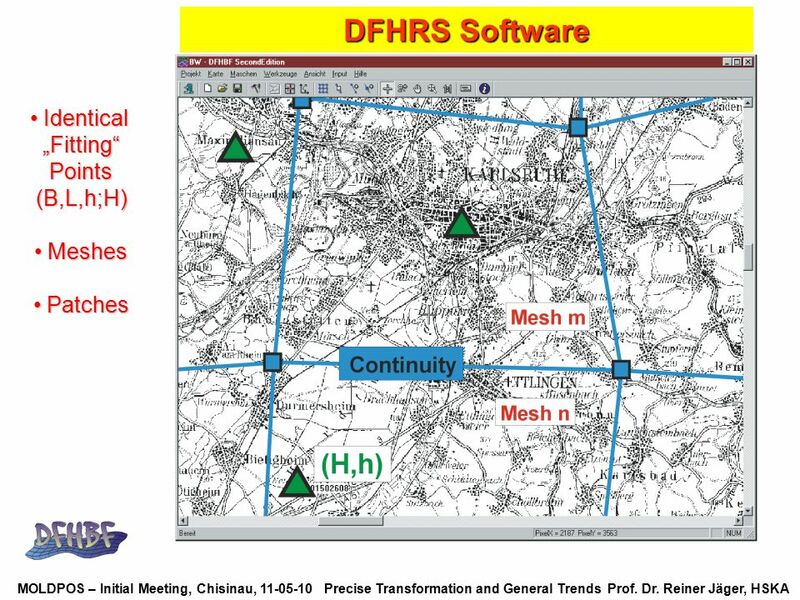 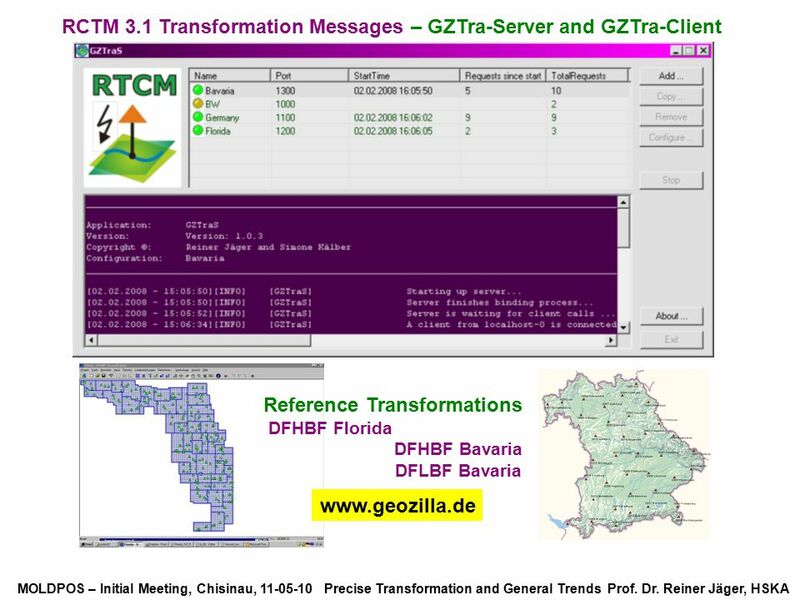 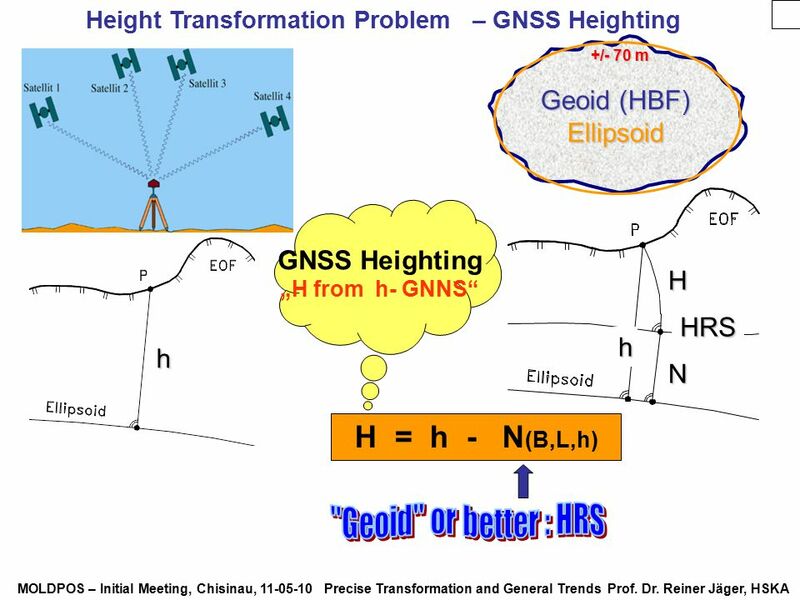 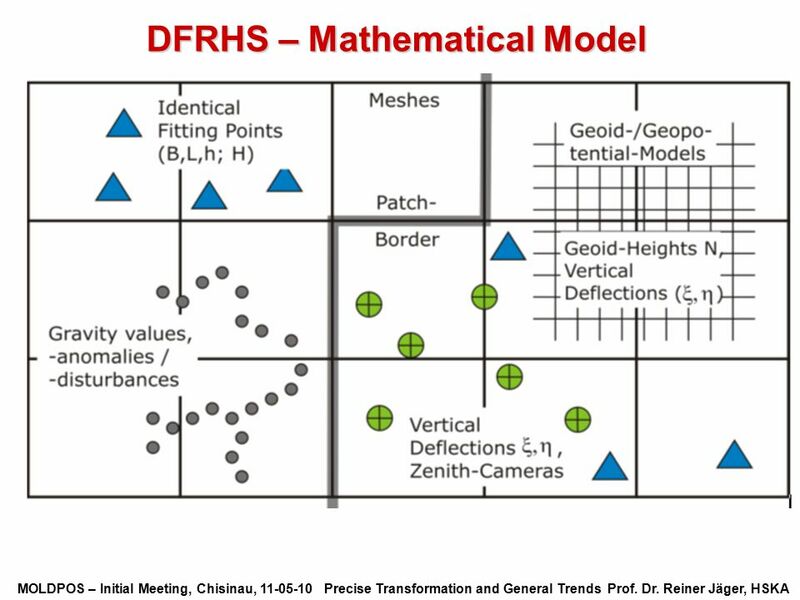 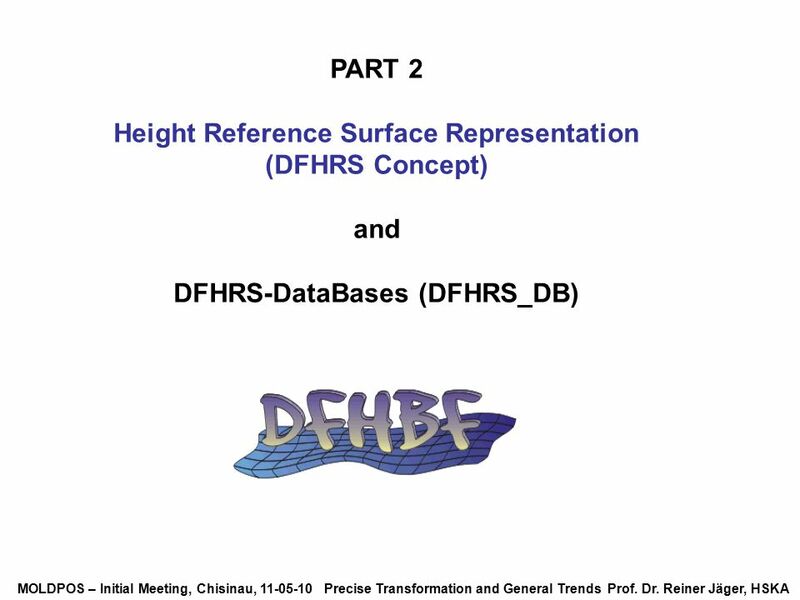 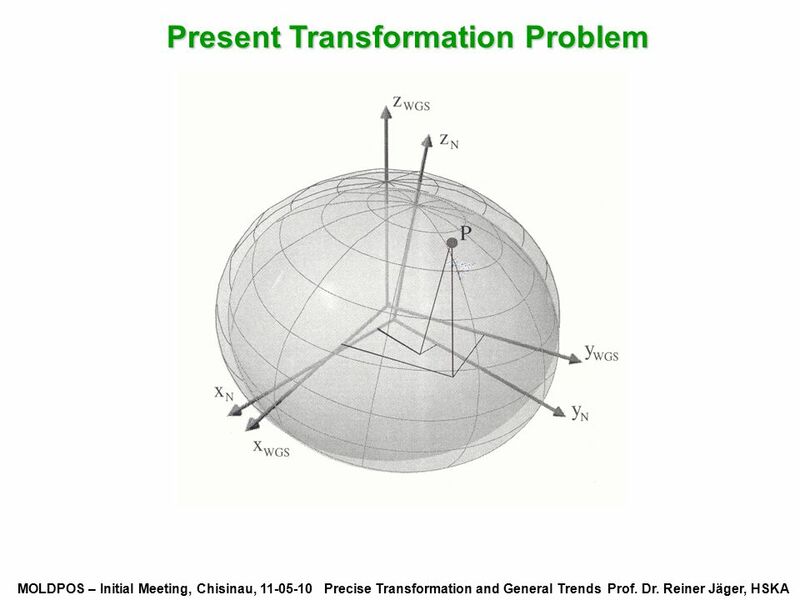 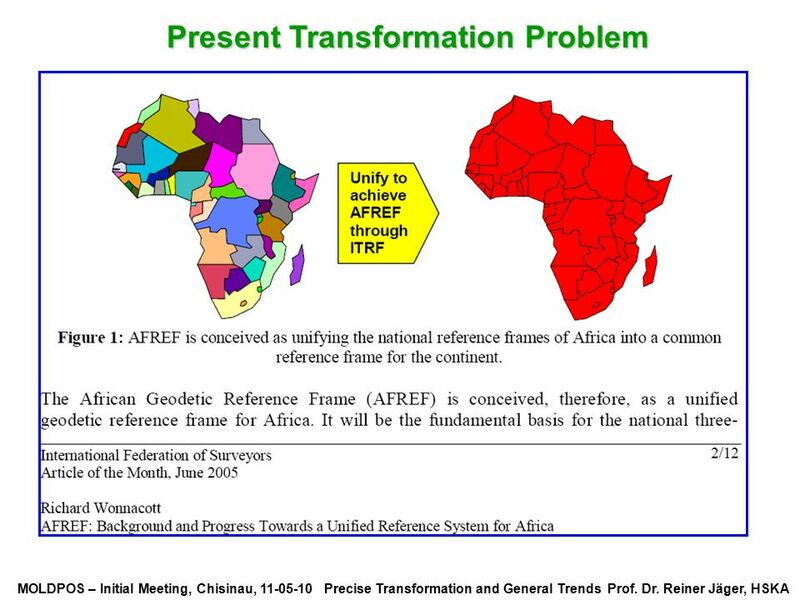 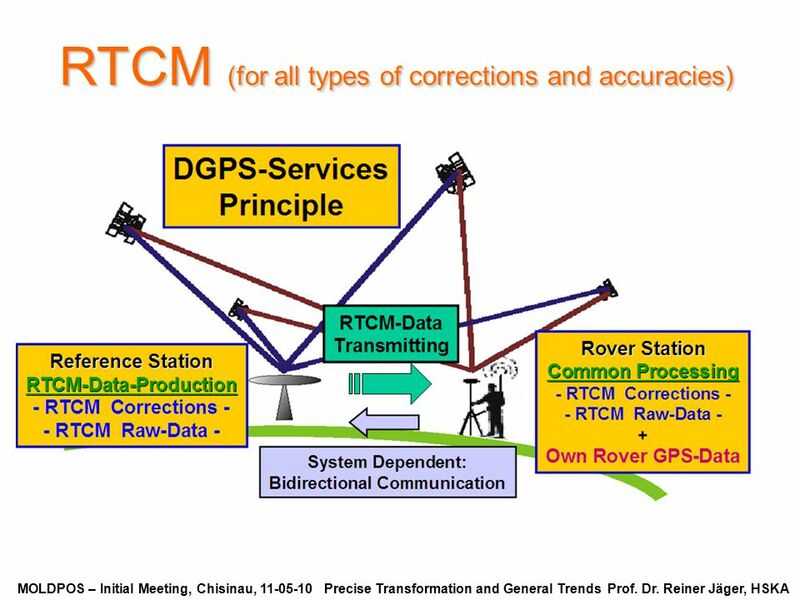 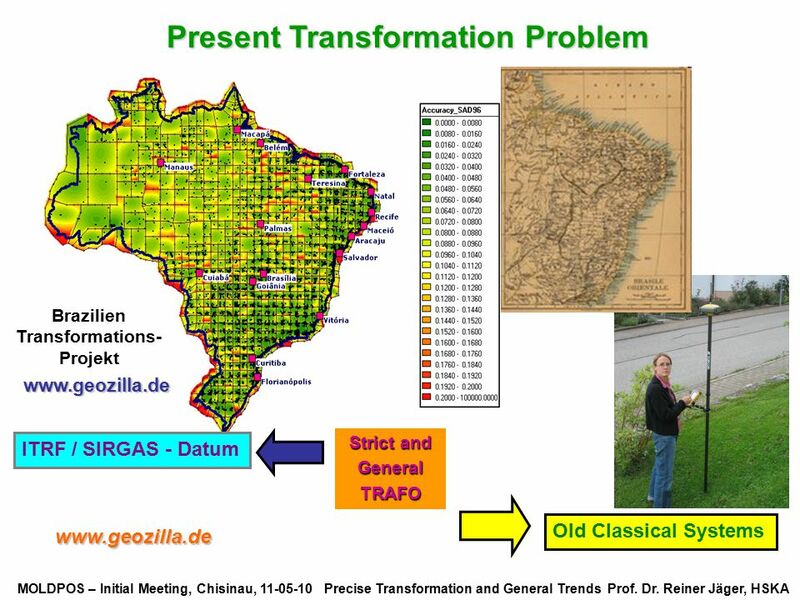 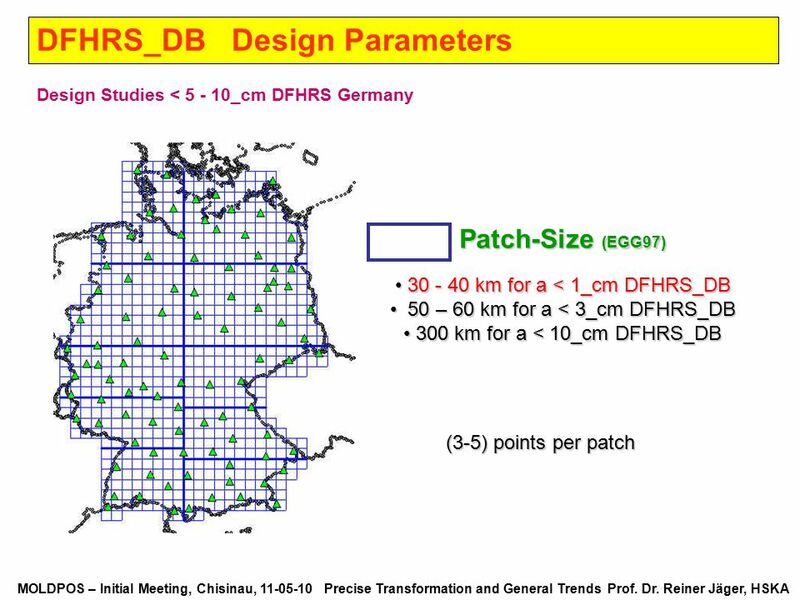 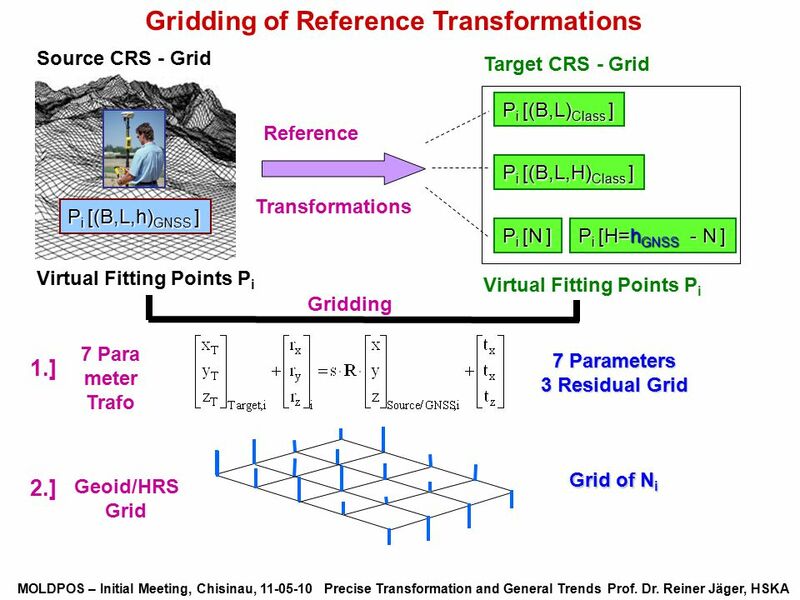 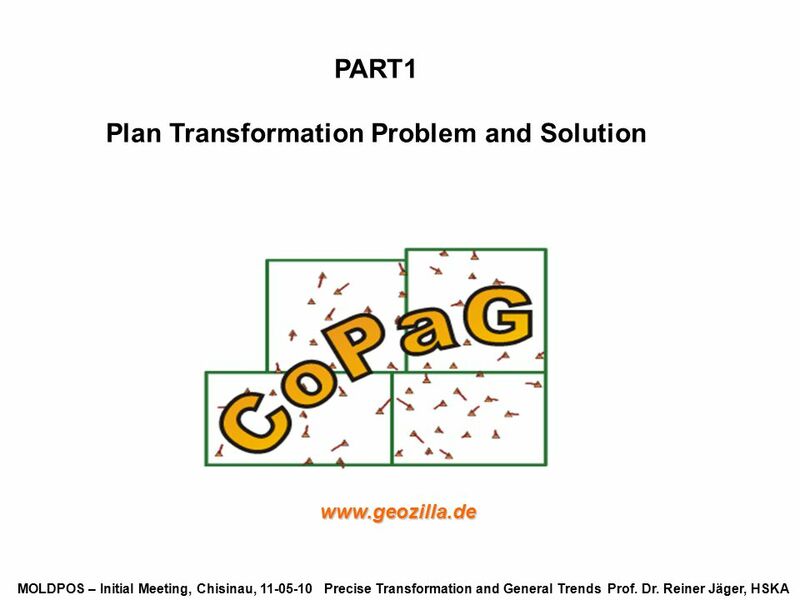 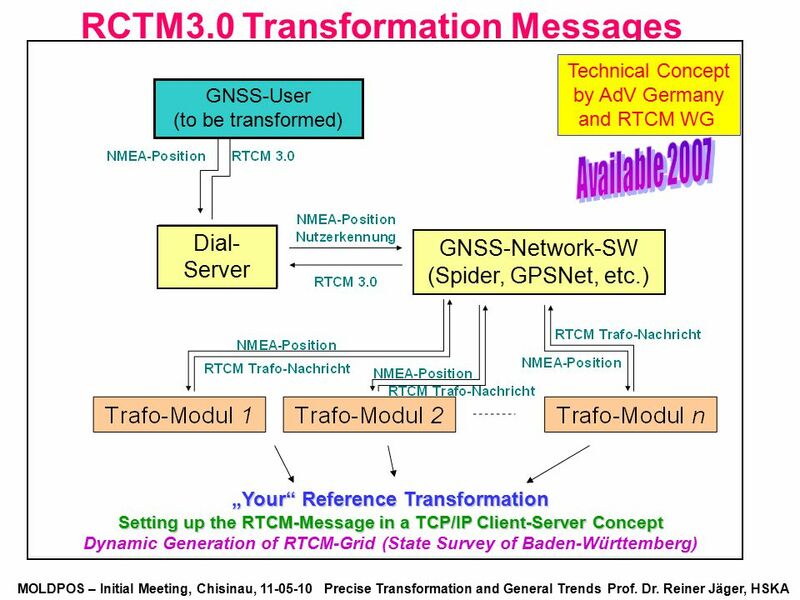 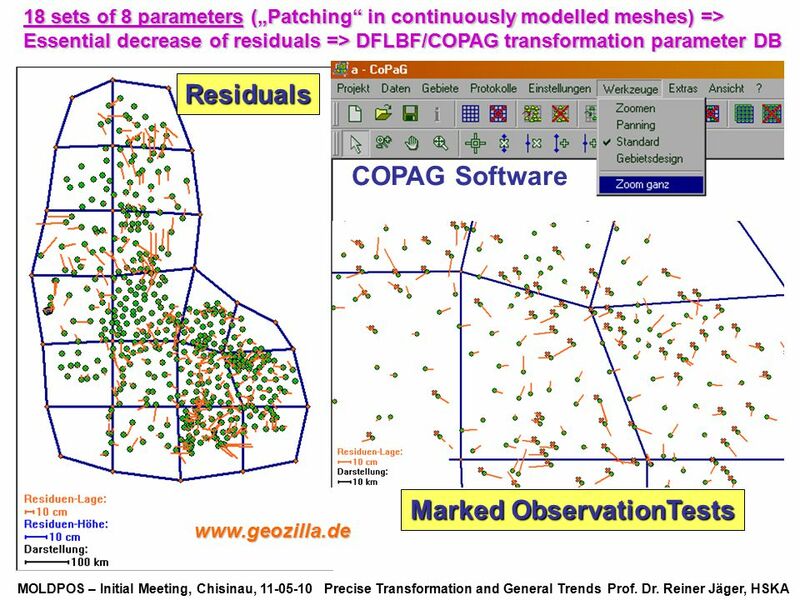 Download ppt "Precise Transformation of Classical Networks to ITRF by COPAG and Precise Vertical Reference Surface Representation by DFHRS Concepts and Realisation of." 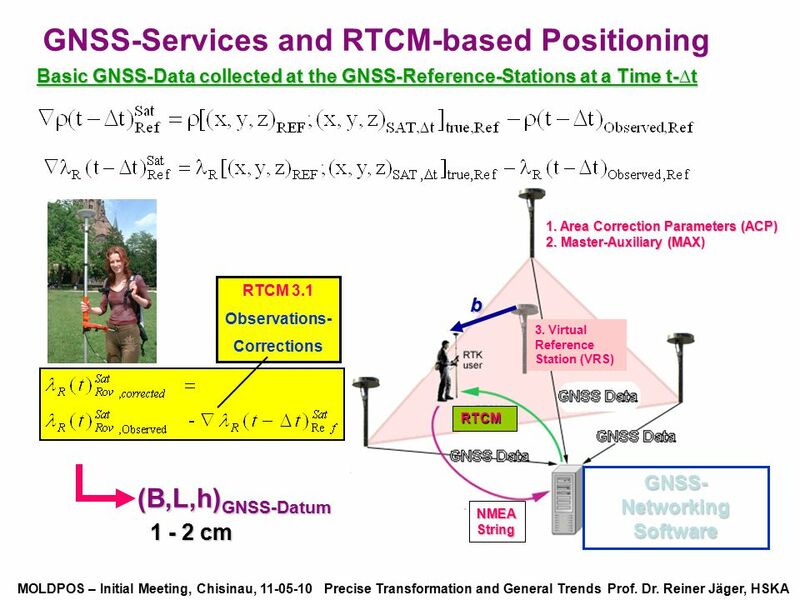 UTS:Faculty of Engineering and IT International Leaders in Practice-Based Education The 16th Asia-Pacific Conference on Communications 31 Oct. - 3 Nov.
T GPS Fundamentals Your location is: 37 o ’ N 122 o ’ W.
Nordic Geodetic Commision, WG for Geodynamics, Annual Meeting 2005, Masala /Finland, May 3-4 Fennoscandian Uplift Observed with Absolute Gravity Measurements. 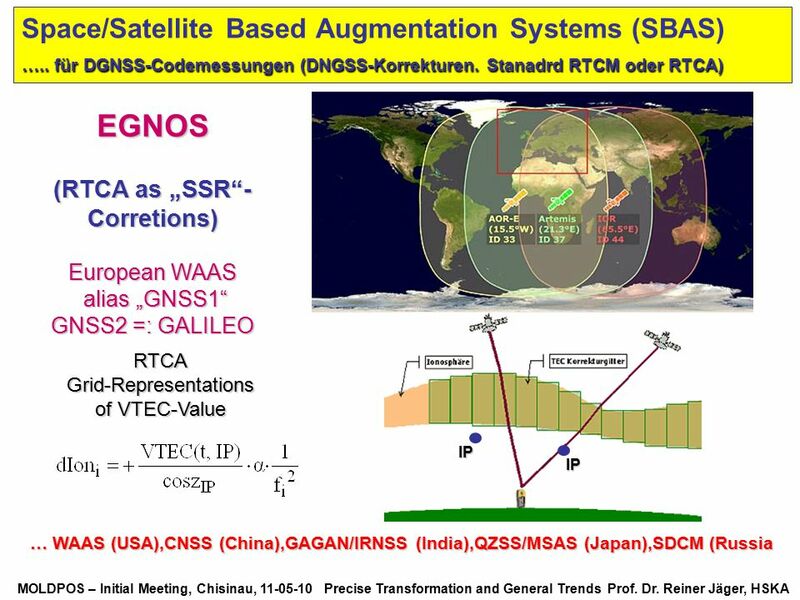 New Players, New Rules: Galileo and EU-China Relations Tom Kane Xiudian Dai. 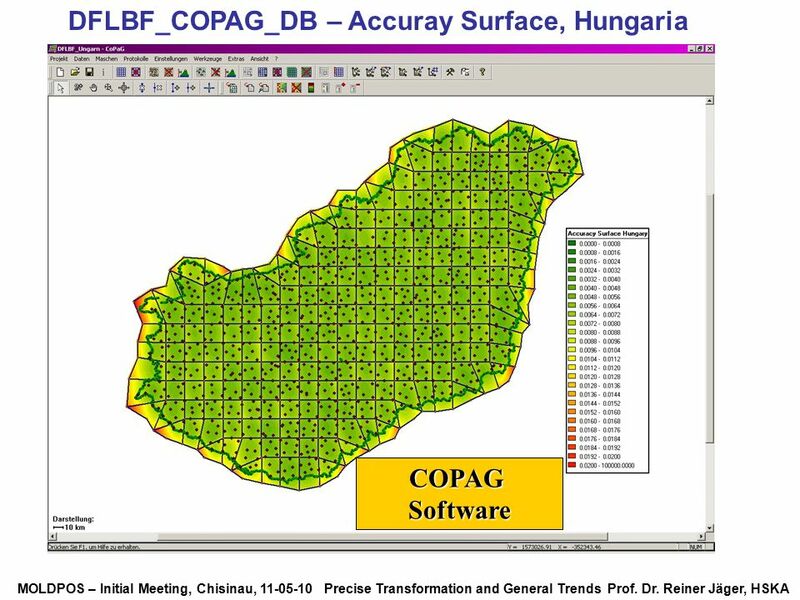 Development of geodetic databases for real time MOLDPOS service Technical University of Moldova Agency for Land Relations and Cadastre (ARLC) As. 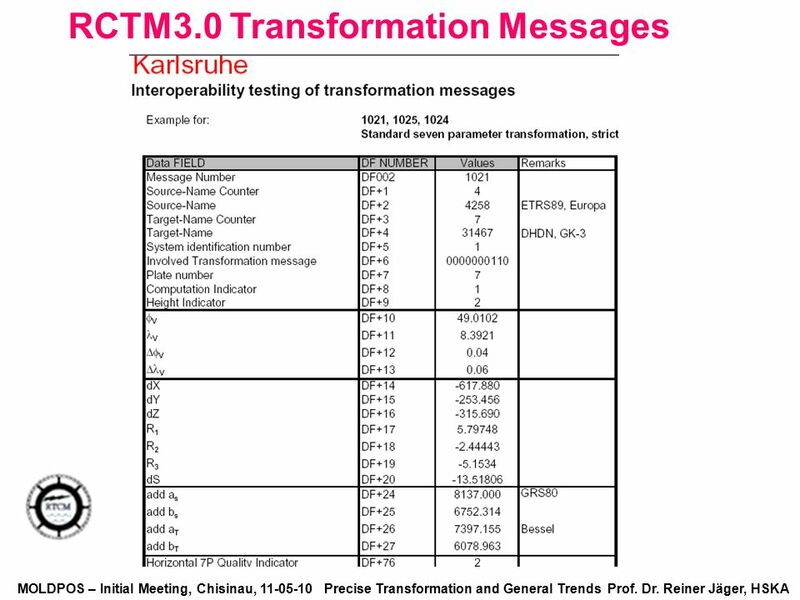 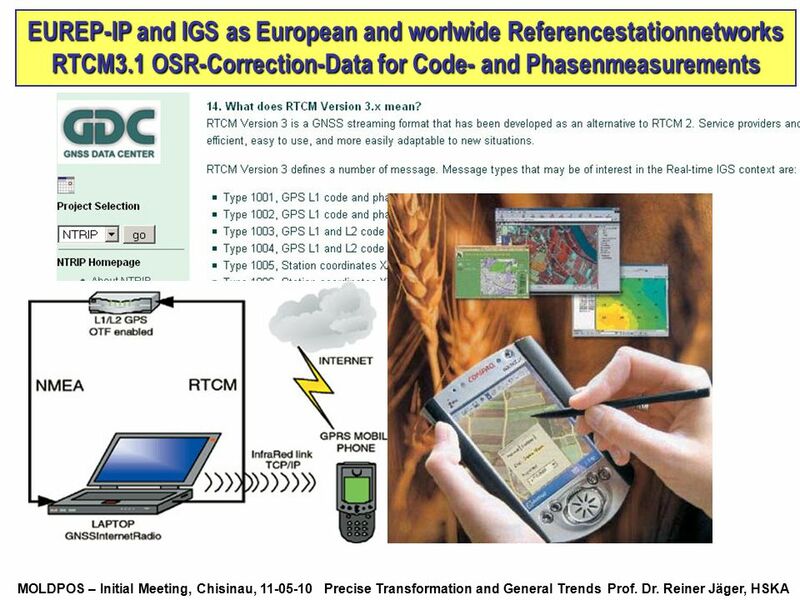 Prof.
United Nations Workshop on GNSS Session 2 - Jäger / RTCM Messages Chisinau, 17-May-2010 THE NEW RTCM 3.1 TRANSFORMATION MESSAGES Declaration, Generation. 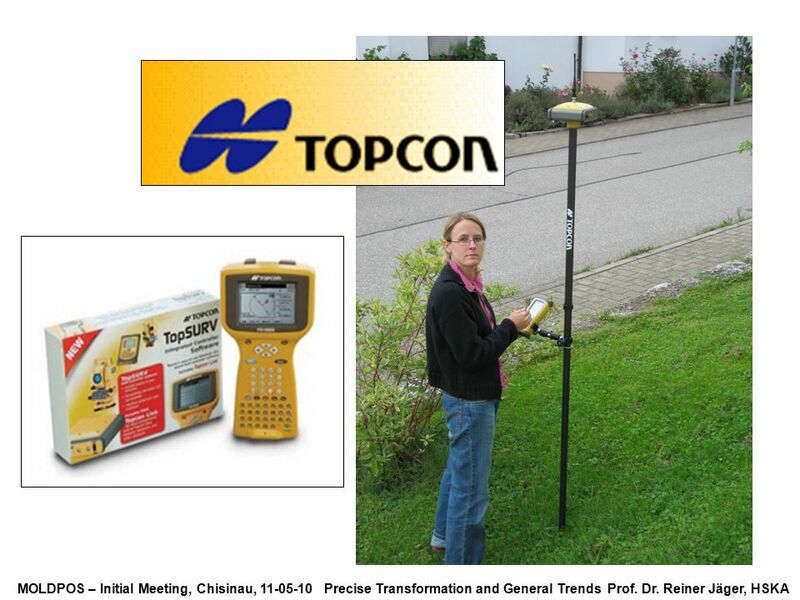 LINDA MORGAN PRINCIPAL CONSULTANT – SPATIAL POSITIONING WESTERN AUSTRALIA SURVEYING CONFERENCE 2013 Geodetic Stuff You Need to Know: Datums, Standards. 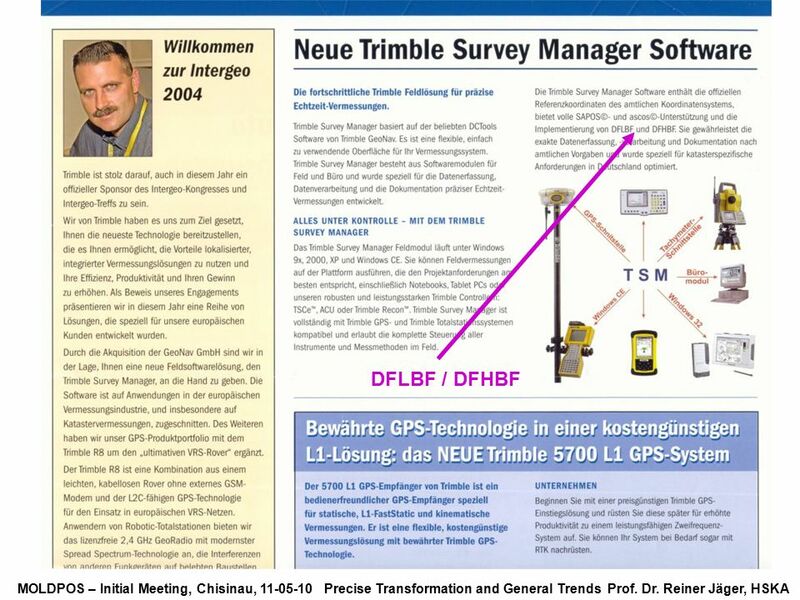 National report of LITHUANIA THE 4th BALTIC SURVEYORS FORUM, 2013, Ventspils, LATVIA Eimuntas Parseliunas Geodetic Institute of Vilnius Technical University. 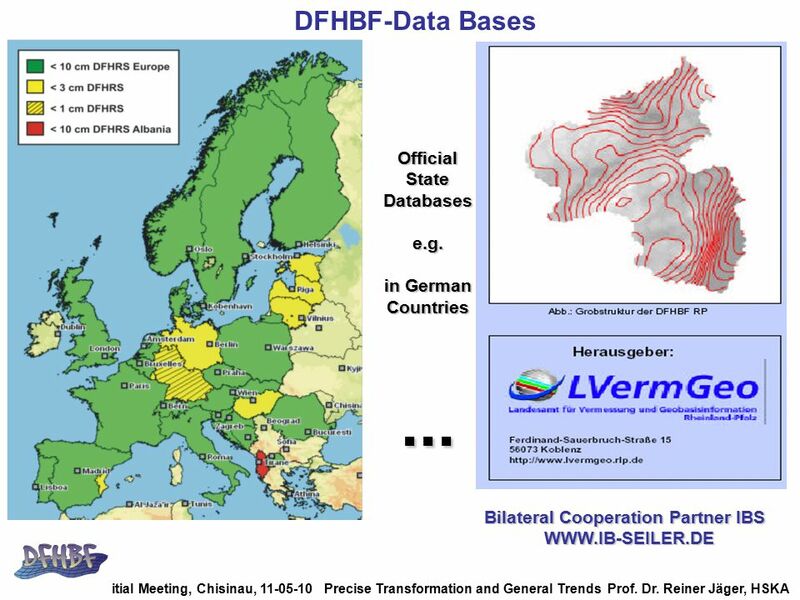 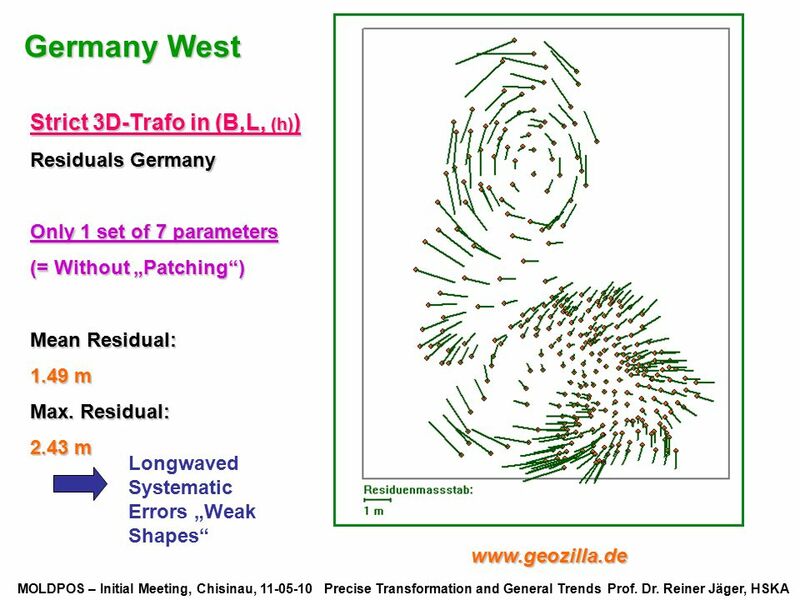 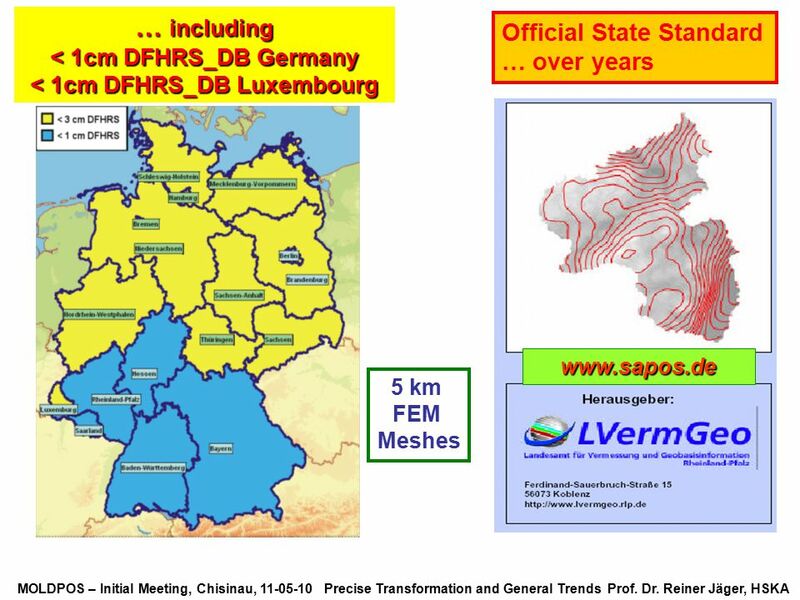 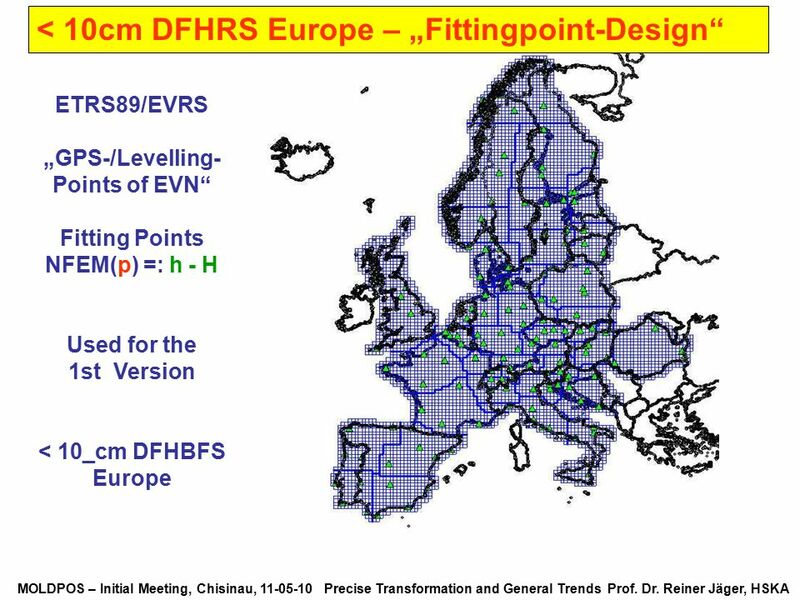 TWG Berne November 2005 EUREF High Rate GPS for Positioning, Atmospheric Effects and Natural Hazards Warning System EPN Study Group Chairmen G. Stangl. 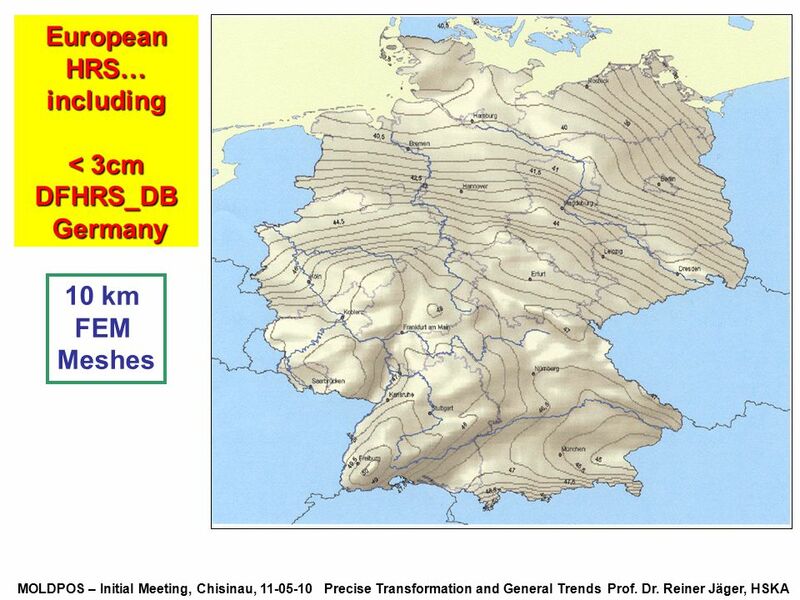 An example of gravimetric geoid computation: The Iberian Gravimetric Geoid of 2005. 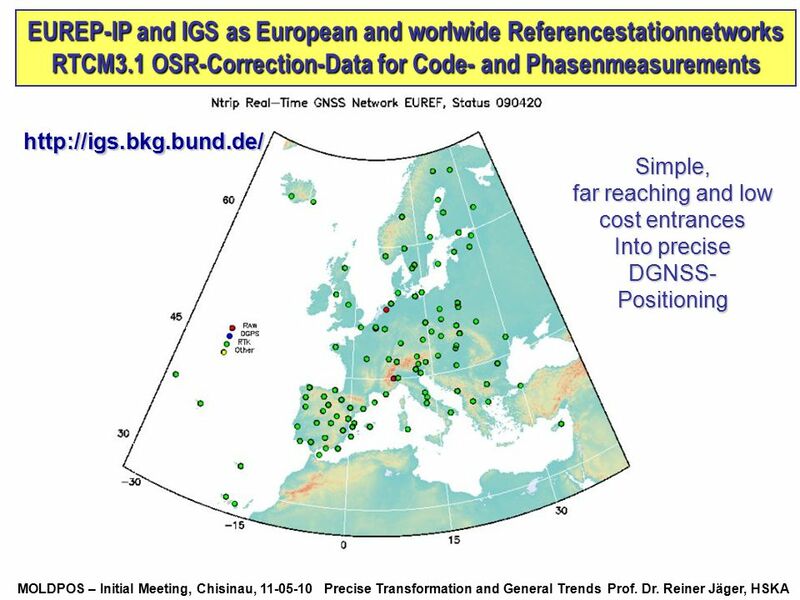 Better Positions and Improved Access to the National Spatial Reference System  Multi-Year CORS Solution  National Adjustment of 2011  New NGS Datasheet. 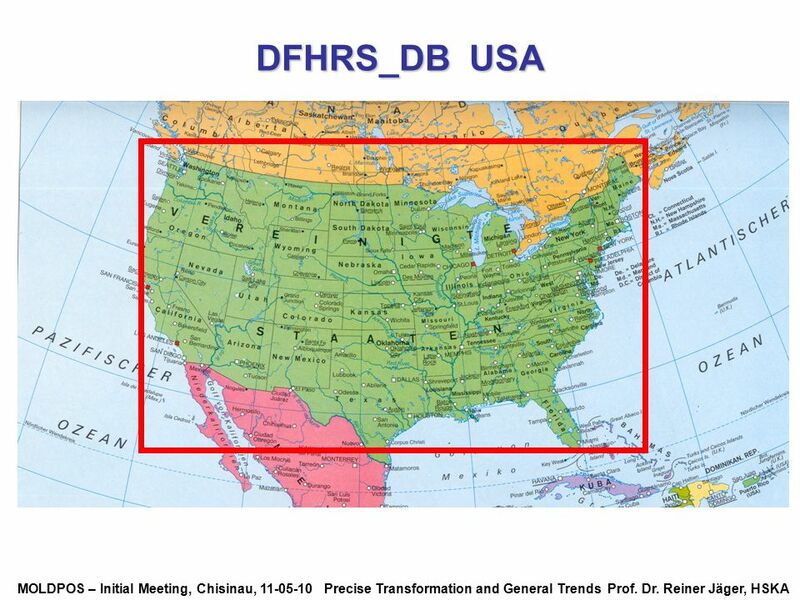 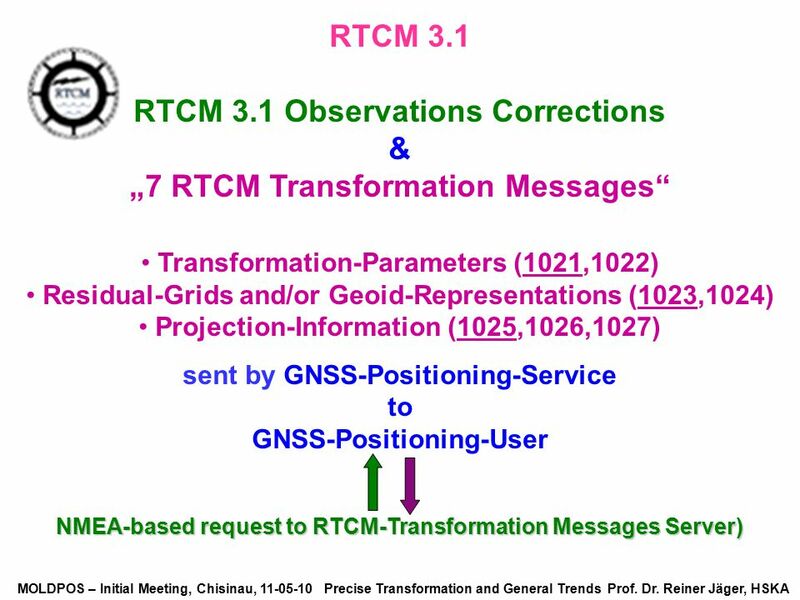 Refinements to the North American Datum of 1983 Multi-Year CORS Solution and the National Adjustment of 2011 Dr. Neil D. Weston Chief, Spatial Reference. 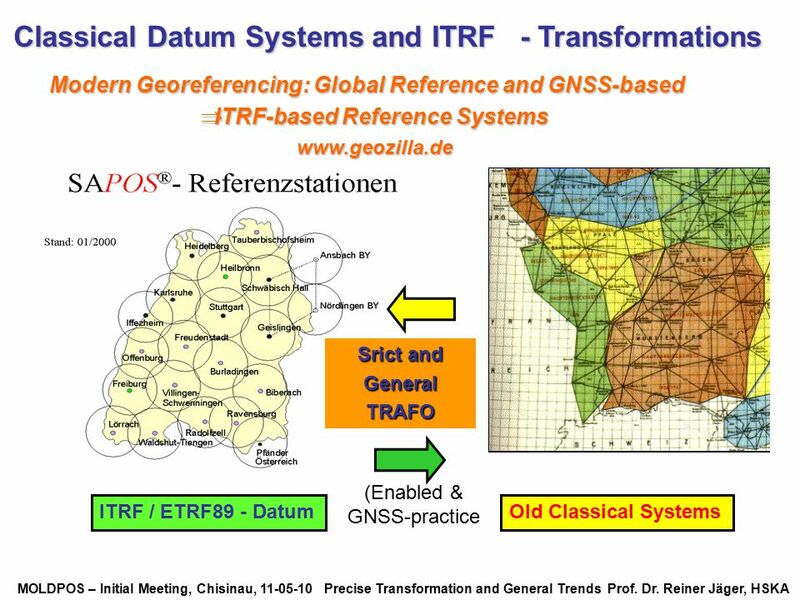 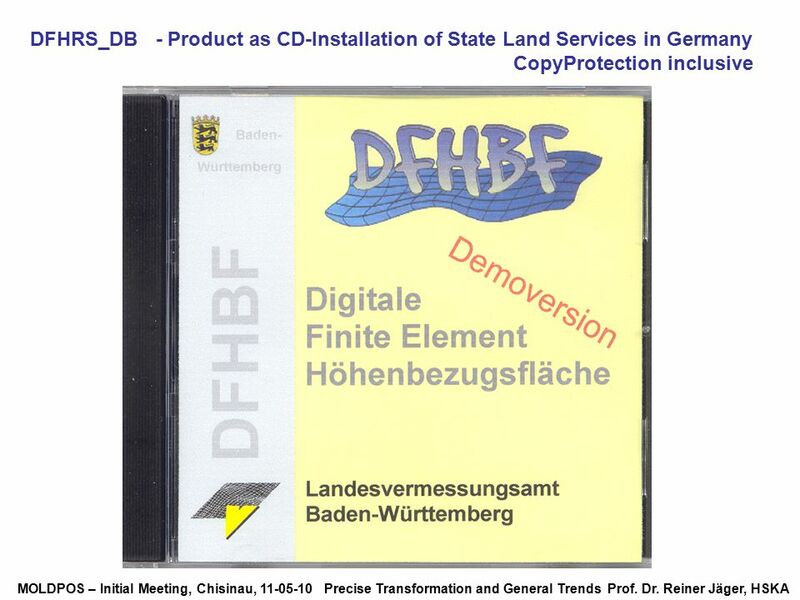 Changing Reference Frame Frank Gielsdorf technet GmbH Berlin. 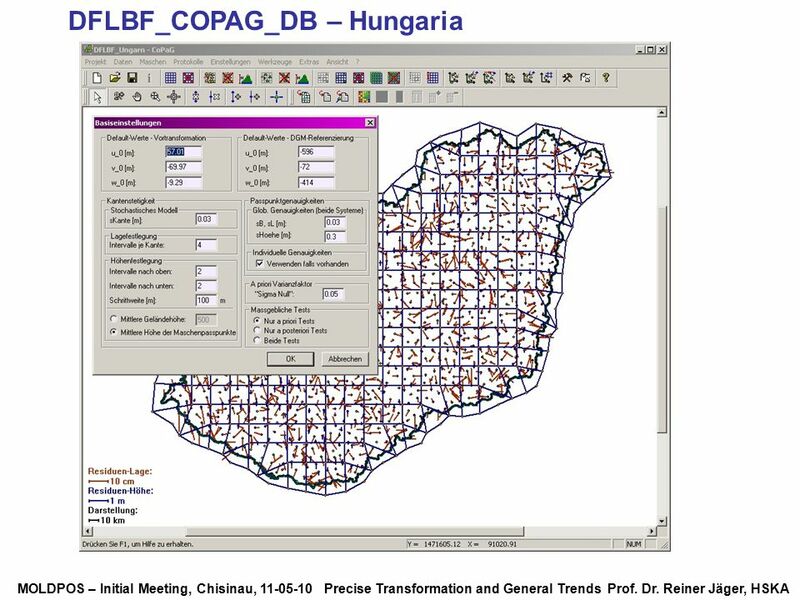 IMPLEMENTATION OF THE NEW COORDINATE SYSTEM IN SLOVENIA Belgrade, 11 th and 12 th May 2007M.Sc. 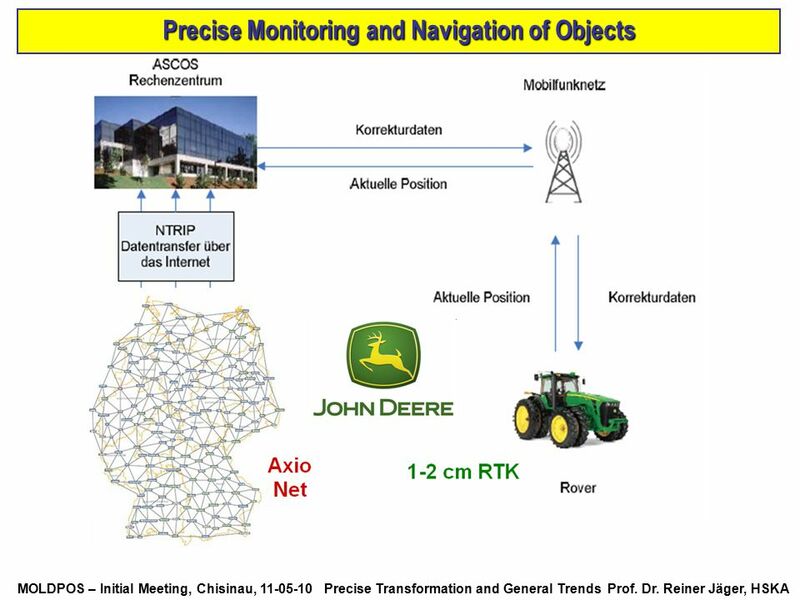 Blaž Mozetič. 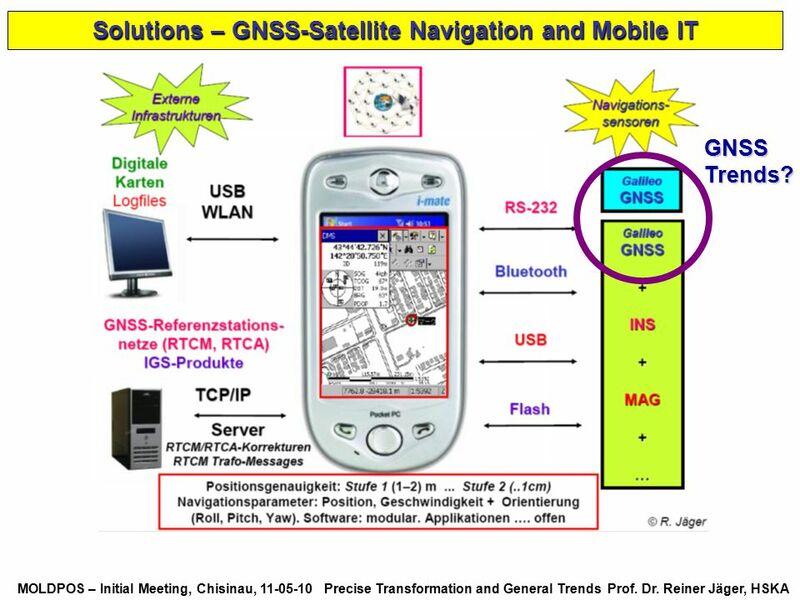 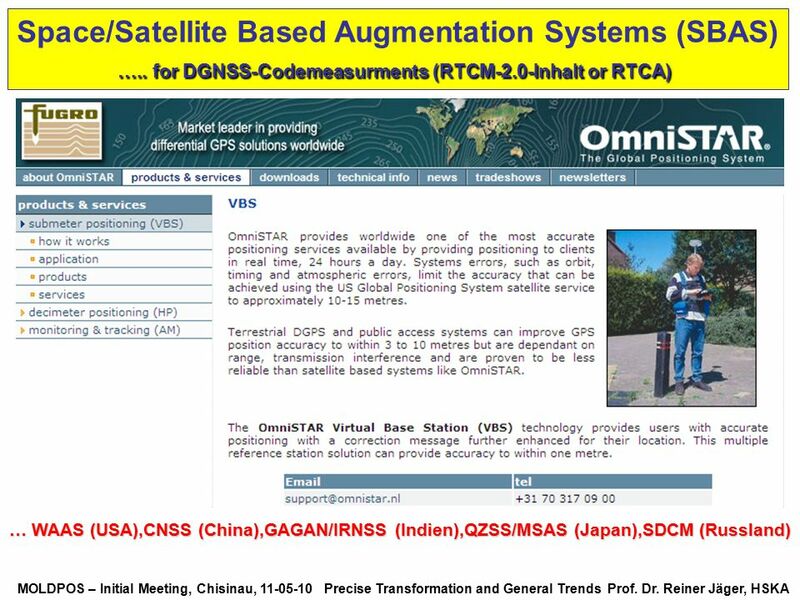 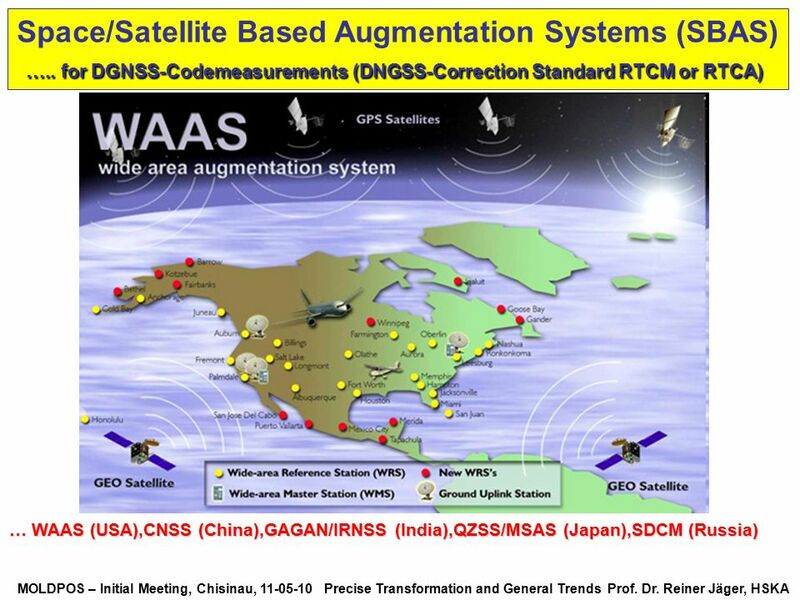 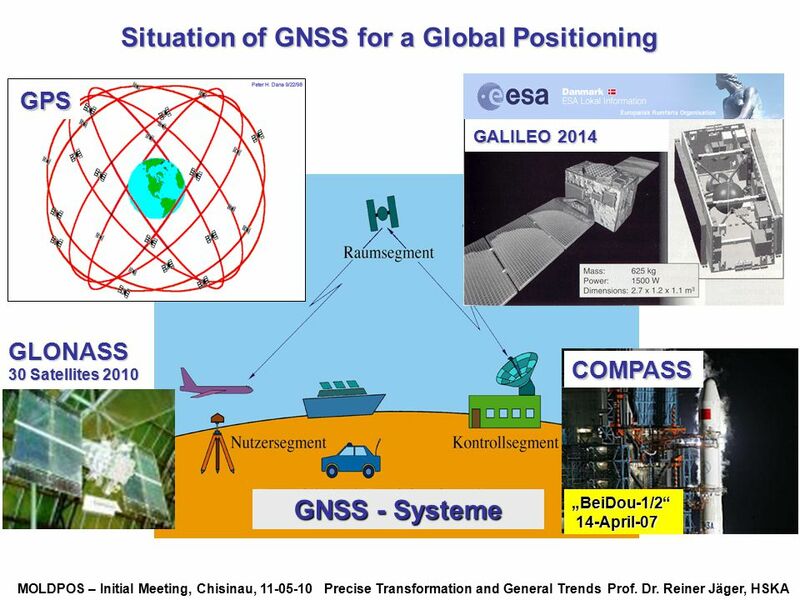 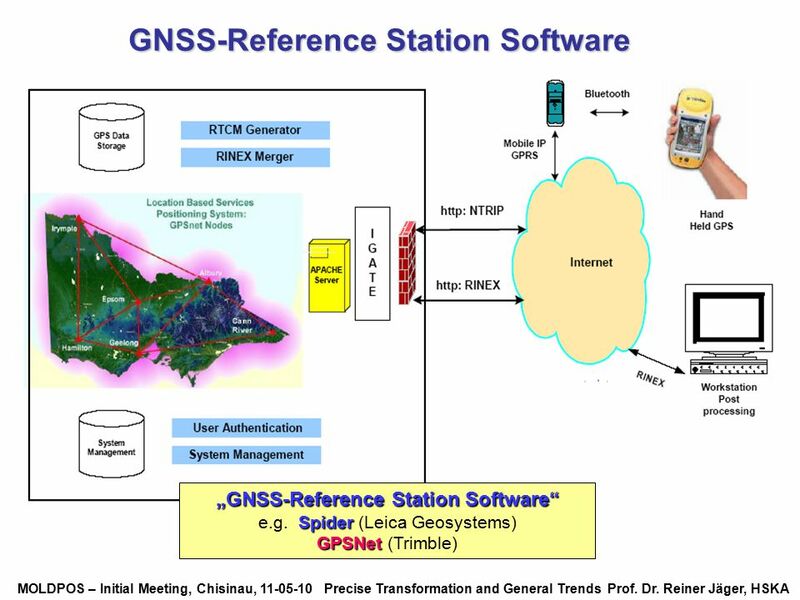 Global Navigation Satellite System 1 G N S S WEB-simulation.